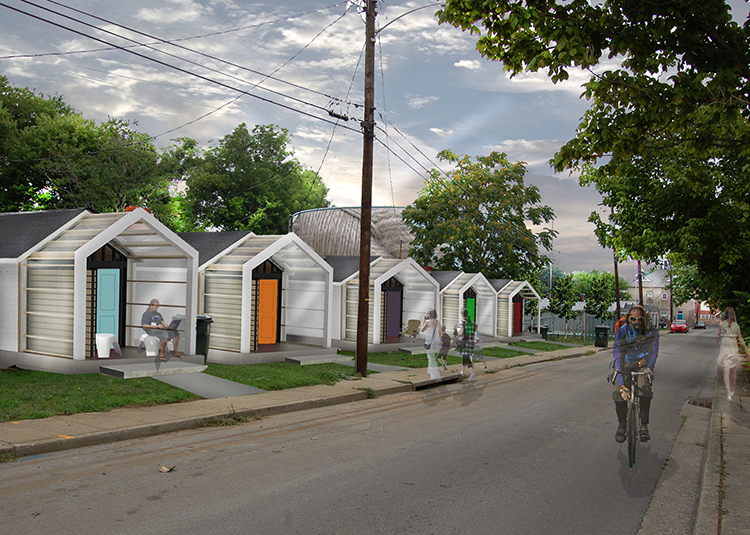 Rendering of the proposed street facades. We're very proud to have submitted the winning entry to the York St. Challenge. During the coming months we will be working with the NoLiCDC to finalize the design and start building some awesome maker spaces. Read more about the York Street Competition.